Windows Hive apps news Microsoft released "Phone Insider" to get early Windows 10 builds. 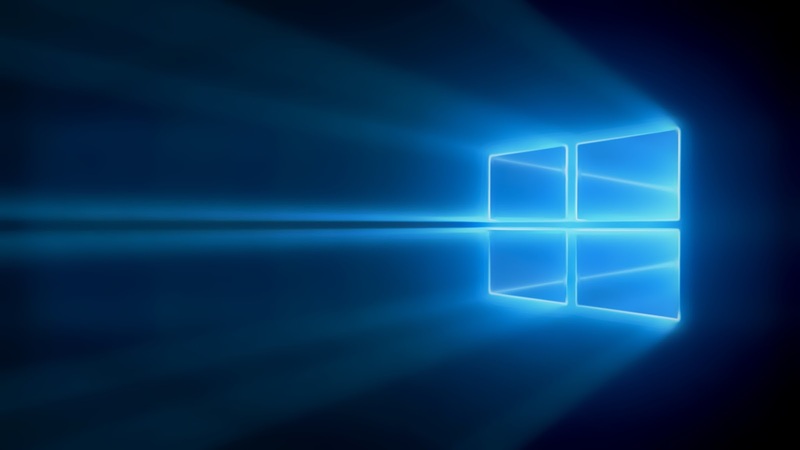 Microsoft released "Phone Insider" to get early Windows 10 builds. 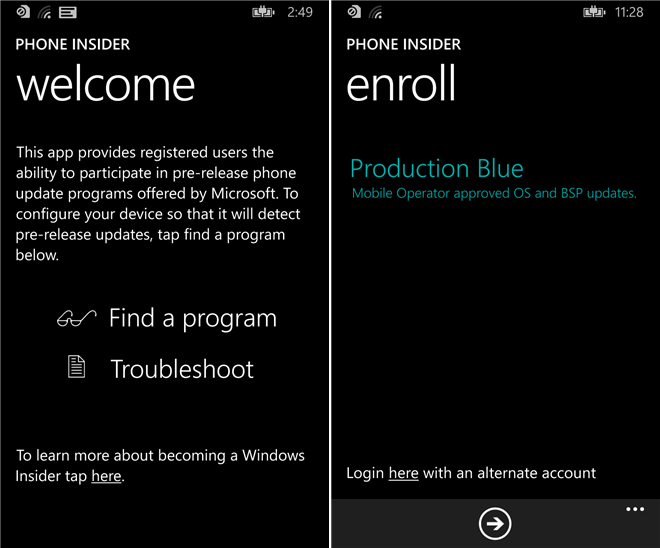 Microsoft released a Windows Phone app called Phone Insider. The app might be a sign that Microsoft is preparing to launch preview version of Windows Phone 10. Hold on , the app demands a insider Microsoft account, which suggest that it's not ready for the Developers/Public to fully check out. There is also a Preview for Developers app for Windows Phone 8 which allows developers to download preview OS before they are made available to public release. Phone Insider looks something different, an early state then Preview for Developers which allows insiders users to get an early access to the OS, might be Windows Phone 10 in this case.